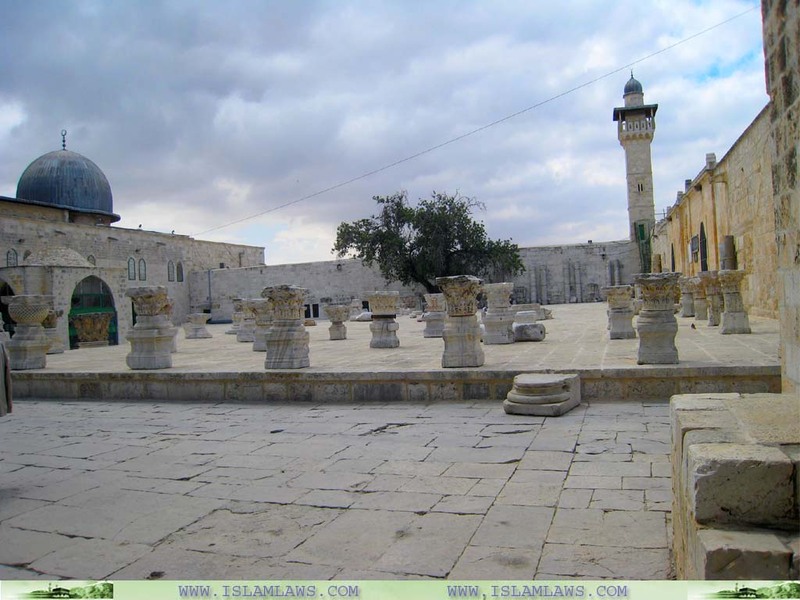 Masjid Al Aqsa is the third most sacred place in the Muslim World. Here we have designed some high quality wallpapers of Al Aqsa mosque for year 2012. You can download these Islamic wallpapers free for desktop. This is picture showing the outer part of mosque.